Grilling with wood planks is a Pacific Northwest Native American tradition. This technique imparts very subtle flavors from the wood to your grilled food while keeping foods moist and juicy. Grilling planks are best for cooking over indirect heat. To do this, you heat one side of your grill and place the loaded plank on the other side of the grill so it is not directly above the flame. Submerge planks in hot water in a baking dish. Add beer, wine or broth for extra flavor, if you'd like to. Soak planks in water/broth/beer mixture for 1-2 hours, or up to overnight. Toast planks: Place planks on grill preheated for indirect heat (flames on only one side of the grill) at about 350-400°F. Toast each side of the plank over the flame, just until it browns. Move to indirect heat area. 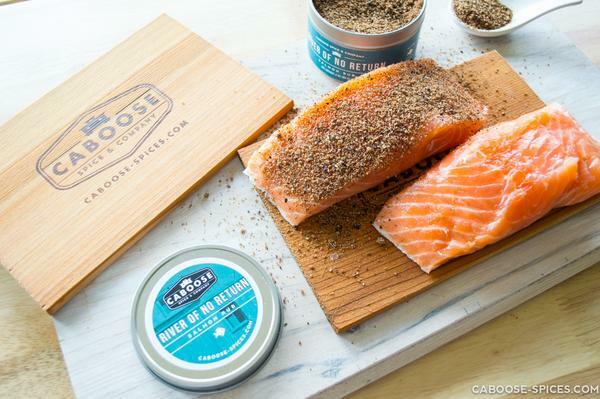 Place food on planks and season with one of our signature rubs. Cook food to desired internal temperature (use an instant-read thermometer). When cooking with planks over indirect heat, they should not catch fire, but it's a good idea to have a spray bottle filled with water to douse flare-ups. 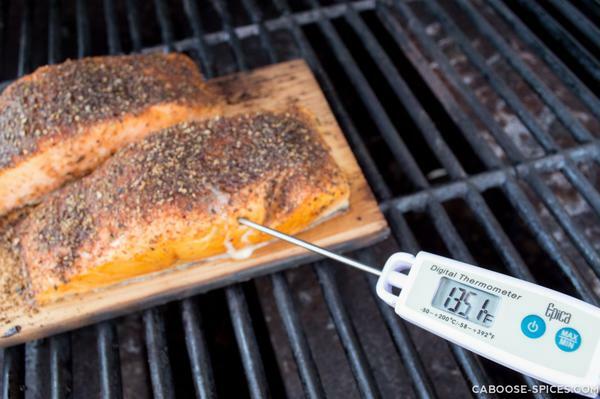 Make sure planks are completely ember-free before removing from grill. Serve food on planks and enjoy!